John C. Hull is the noted author of such texts as Introduction to Futures and Options, Markets and Options, Futures, and Other Derivatives. 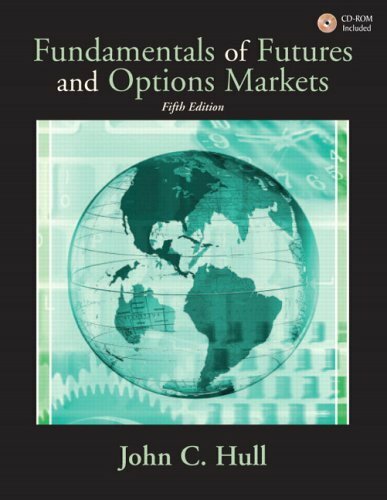 In these books, and others, he explains in readable form concepts related to the Futures market, investing, and business. Largely aimed at students, Hull's books serve as an excellent introduction to the field or a valuable refresher to those already in the corporate world. John C. Hull has been a professor of finance and director of the Centre for Finance Studies at the University of Toronto in Canada. He received degrees from Cranfield University, Cambridge University, and Lancaster.